I've just watched the most captivating movie ever. 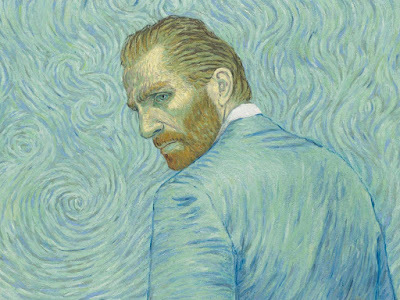 It's called Loving Vincent, the first fully hand-painted feature film. That's right. It is painted on canvases by real artists. In fact this masterpiece was created by painting over 66,000 frames by more than 100 artists, over a six year period. It's not only an accomplishment; the end result is an inspiration. 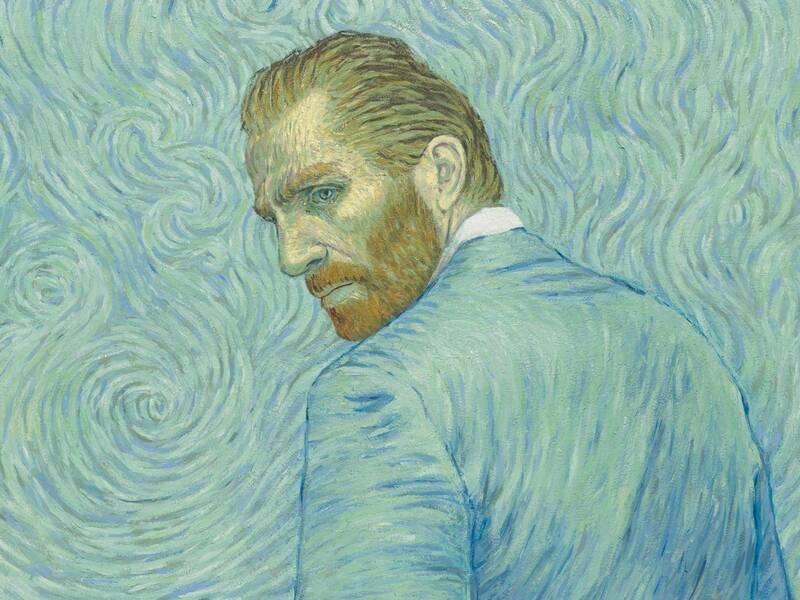 Developed by director/producer/artist, Darota Kobiela, Loving Vincent was inspired by both his paintings and letters between Vincent and his brother Theo. The story line is also unusual. We've all learned that Van Gogh committed suicide. But there has been a theory that he was shot by some hooligans from the village where he lived. There appears to be sufficient evidence to support that theory. All the characters and scenes Van Gogh painted are faithfully repainted in his style. Because he painted on several different frame sizes, some of the artists had to take the liberty of expanding the painting to fit a movie frame. The backstory is painted in black and white. 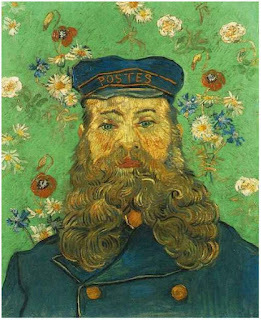 The story goes that Postman Joseph Roulin has a letter from Vincent Van Gogh directed to his brother and he asks his eldest son, Armand to deliver it. 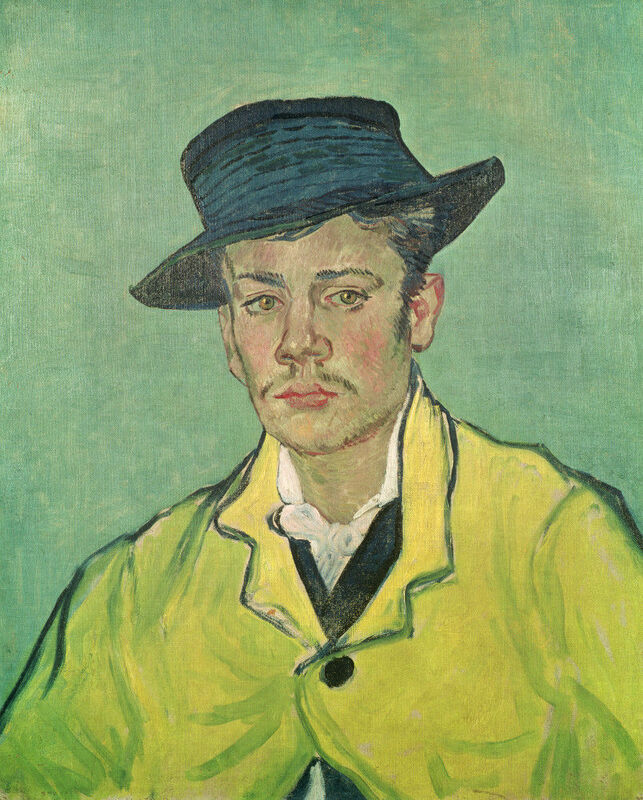 Along the way, Armand learns more about Vincent's life and eventual death. What's really cool about this film is that they found people who looked liked the portraits, while doing a faithful job of recreating the characters. Here is the official trailer. Interestingly the movie is a Polish/UK project and was co-funded by a company in Qatar. Here is a short on the making of the film. Hope you enjoyed the sneak peak. Get a copy and view it. You'll be glad you did. All studio workshops are from 10 a.m. to 4 p.m.
Includes most supplies and lunch. Class size is limited to ten students. Only payment reserves your seat. Cost is $85.